European Network Adult ADHD – Psychiatric comorbid patterns in adults with attention-deficit hyperactivity disorder: Treatment effect and subtypes. Psychiatric comorbid patterns in adults with attention-deficit hyperactivity disorder: Treatment effect and subtypes. Psychiatric comorbidities are common in individuals with attention-deficit/hyperactivity disorder (ADHD). In this study, we sought to evaluate the effects of medication and childhood ADHD subtypes on psychiatric comorbidities among adults with ADHD as compared to healthy adult controls. We assessed 121 drug-naïve adults with ADHD, 93 treated adults with ADHD, and 145 healthy controls (age 18-36 years) using semi-structured psychiatric interviews, intelligence tests, and medical records. Drug-naïve adults with ADHD had more comorbidities than treated adults with ADHD and controls. Childhood ADHD-combined subtype, relative to ADHD-inattentive subtype, was associated with higher risks of comorbidities. Current medication treatment was associate with a higher risk for anxiety disorders, and longer treatment duration was associated with lower risks of mood disorders and sleep disorders. 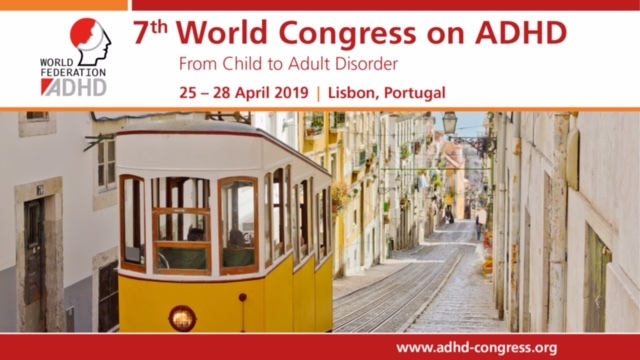 Our results indicate that no medication treatment, short treatment duration, and childhood ADHD-combined subtype are associated with increased risks for psychiatric comorbidities among adults with ADHD.